Sanibel and Captiva Islands are nestled in the beautiful waters of the Gulf of Mexico. So chances are your island escape will either start on the water or take you out on it. South Seas Island Resort offers top marina facilities at two locations. 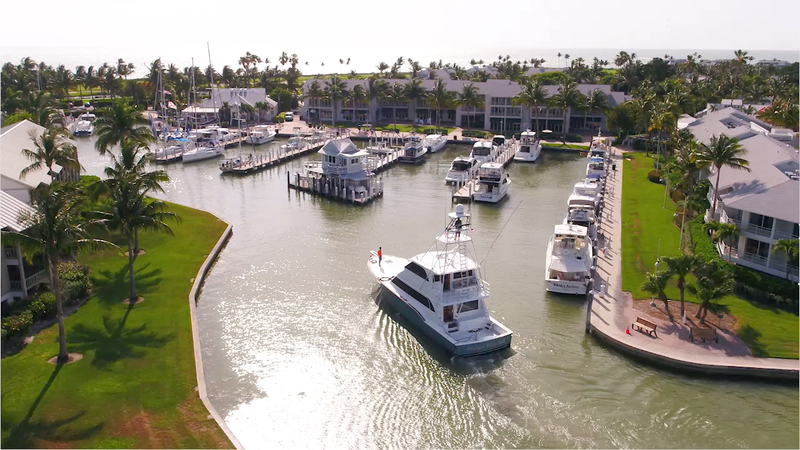 Yacht Harbour & Marina and Bayside Marina, home of dockage, a launch, rentals, and charters. We have a full range of amenities and services for you and your crew. A friendly and helpful Dockmaster and staff. And all that a world-class resort has to offer.